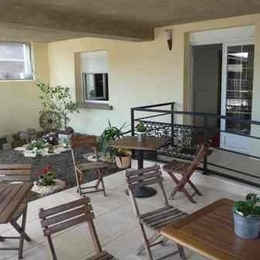 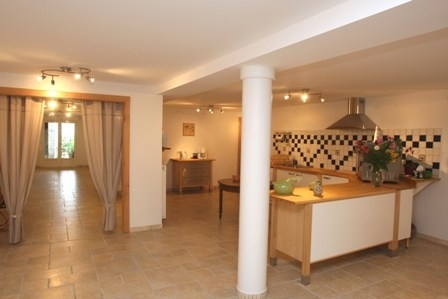 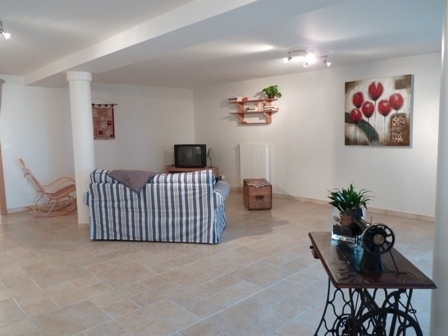 Big lorraine house situated in the heart of the village, completely renovated and close to the owners.Come to the village to meet us and to share our environment. 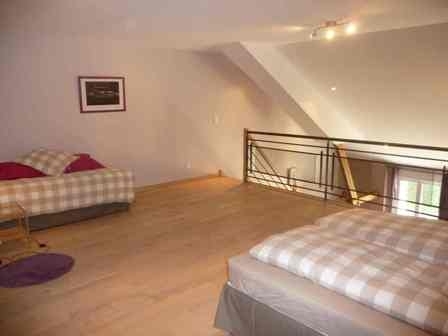 Light and spacious suite on the first floor which can accommodate 2 to 5 people. 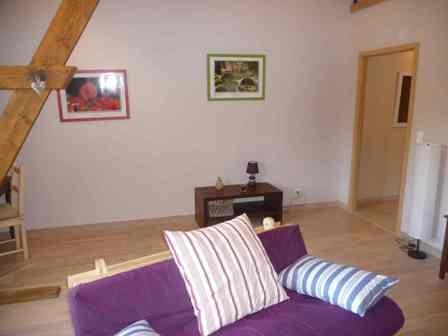 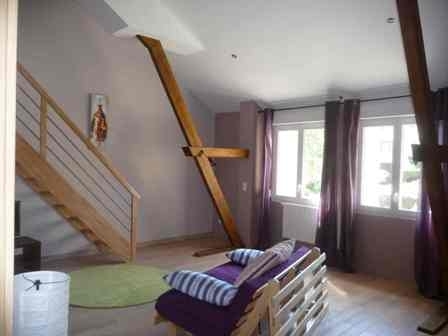 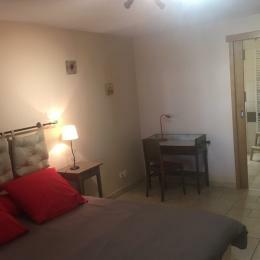 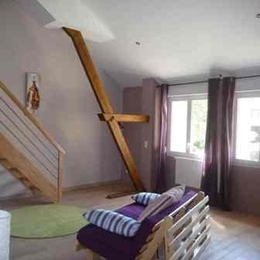 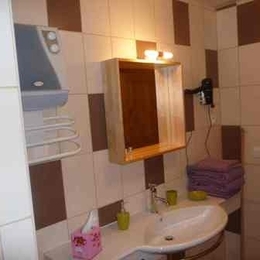 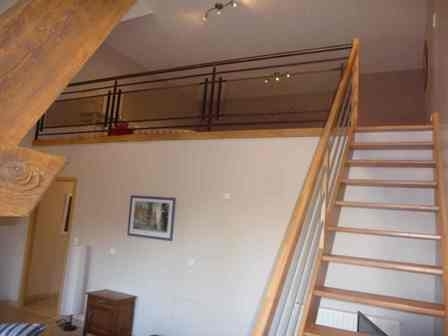 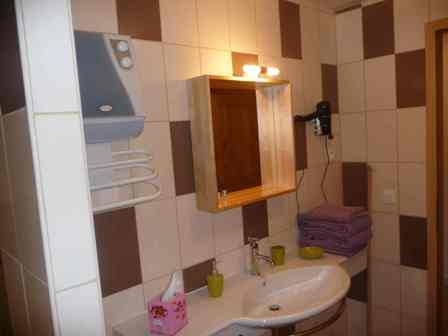 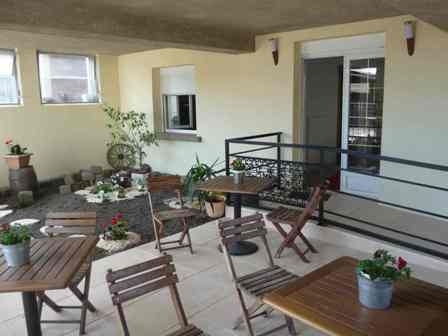 Surface of 60m²: one bedroom, one mezzanine, a bathroom with open shower and separate toilet.